Ethan has been sailing for 13 years on offshore and inshore sailboats both large and small. 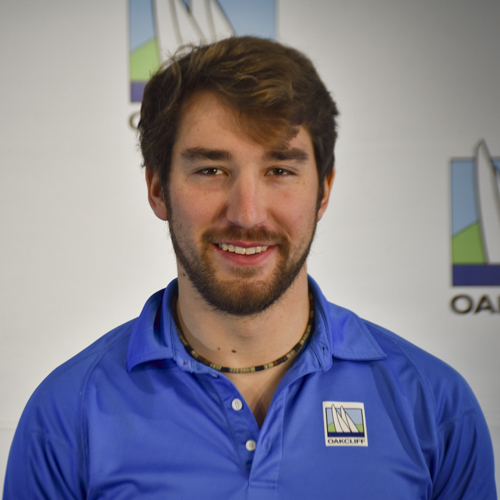 He grew up sailing in high school competitively, shortly to begin coaching sailing. Before Oakcliff he spent each season coaching high school sailing and expanding STEM sailing in his hometown of Southern Maryland. Wanting to follow his dreams of sailing a Volvo Ocean Race he left everything behind to pursue the professional field.